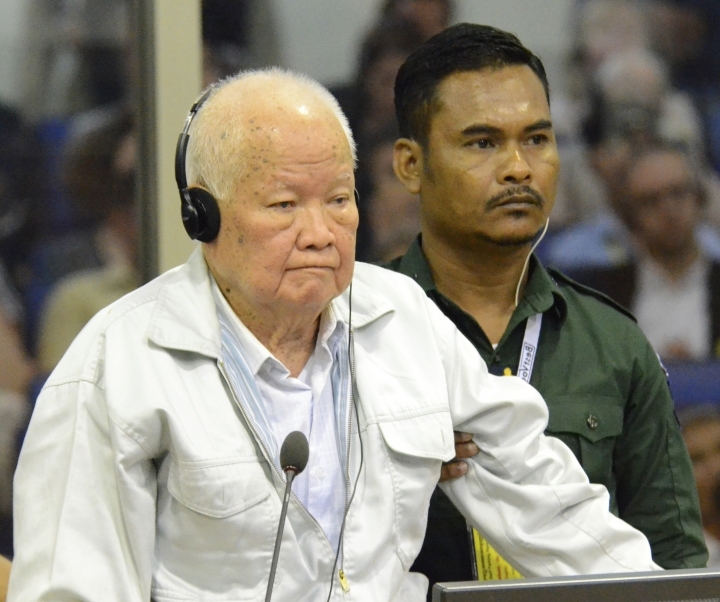 BANGKOK — After spending nine years and more than $300 million to prosecute leaders of Cambodia's Khmer Rouge responsible for the deaths of 1.7 million of their countrymen, a U.N.-assisted tribunal has ended up convicting only three people for the communist group's heinous actions. These kinds of proceedings don't run cheap. The longer-running tribunals covering genocide in Rwanda and war crimes in the former Yugoslavia ran up costs of as much as $2 billion — though both tried many more people than were called to account in Cambodia for crimes committed during the 1975-79 regime of the late Khmer Rouge leader Pol Pot. The ECCC was set up as a hybrid court, meaning every international prosecutor and judge was paired with a Cambodian counterpart. However, what was a political atmosphere encouraging cooperation when the U.N. agreement was signed in 2003 deteriorated, as democratic space has shrunk under Cambodia's long-serving, autocratic Prime Minister Hun Sen.
"Hybrid courts require domestic and international partners to share the steering wheel. They tend to function well only when the two drivers want to head in the same general direction," said John Ciorciari, a professor at the University of Michigan and co-author of a book about the tribunal. "When they do, mixed tribunals can help fill gaps in otherwise frail domestic systems. When interests clash, these efforts to share sovereignty are prone to crash." 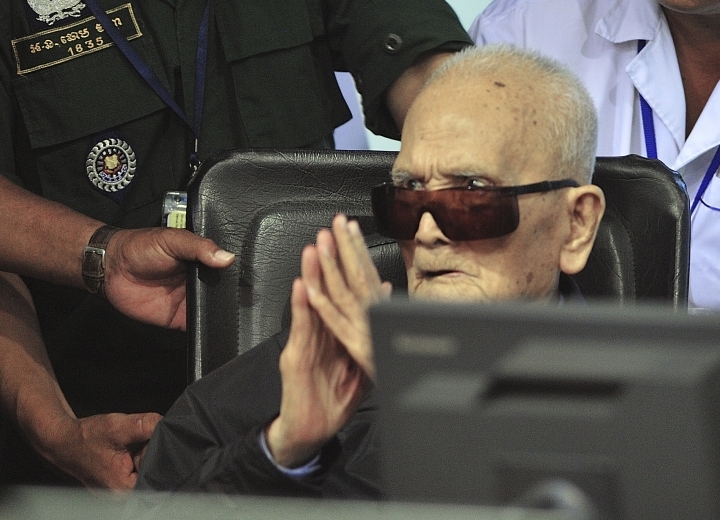 It didn't help that the U.N. agreement's vague wording of who could be targeted for prosecution — senior Khmer Rouge leaders and those most responsible for the atrocities — proved to be more restrictive than open-ended. "All tribunals of this character have political restraints, and so that is not unique to the ECCC," said David Scheffer, a law professor at Northwestern University and former U.S. ambassador at large for war crimes. Other points he mentioned that delayed the proceedings included the protection of due process rights and the unusual combination of a civil law investigating judicial procedure alongside a common law prosecutorial model. "One can always surmise about more being done," said Scheffer, who also served as the U.N.'s special expert on assistance to the Khmer Rouge trials. "But that was the negotiated reality of this particular tribunal." 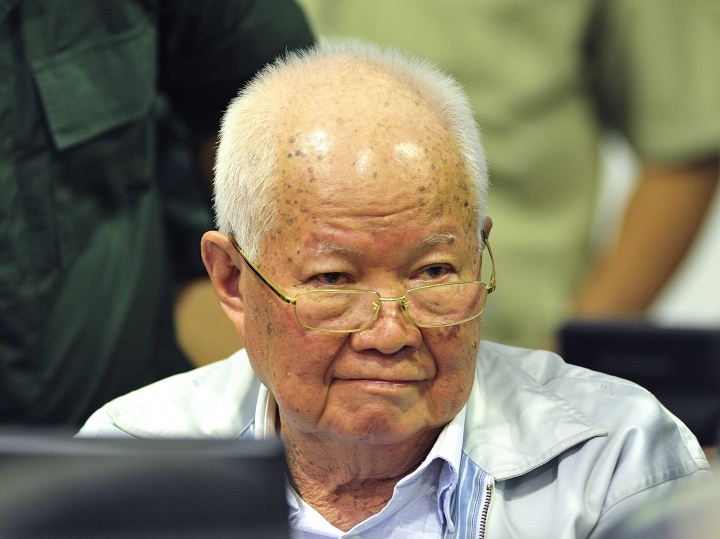 Nevertheless, he gave high marks to the tribunal's performance, saying its main contribution has been both domestic and international justice rendered against some of the major figures in the Pol Pot regime. "The Cambodian people sought justice and the ECCC delivered a significant measure of it," Scheffer said in an email interview. "The ECCC also established a historical record, albeit not comprehensive, that otherwise never would have been uncovered." Adama Dieng, the U.N. special adviser on the prevention of genocide, also said Friday's convictions showed that "justice will prevail, and that impunity should never be accepted for genocide and other atrocity crimes." 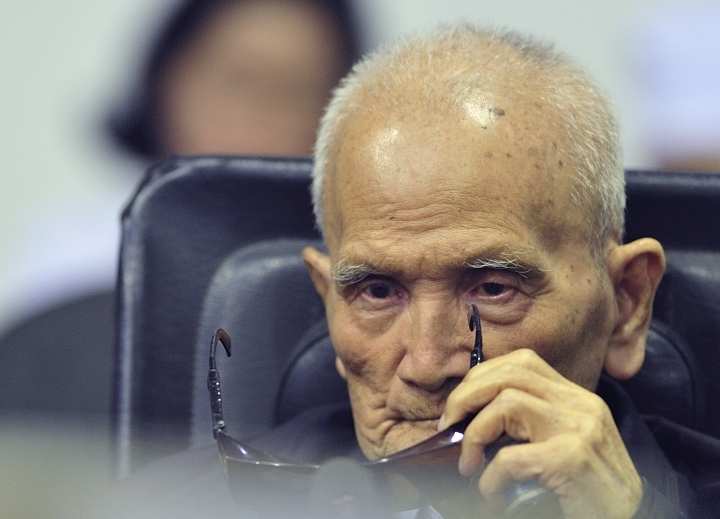 "The court has made a huge contribution to helping the world and Cambodians better understand what occurred during the Khmer Rouge regime," said Ryan. "It has triggered discussions at all levels of Cambodian society about not only the past, but concepts of impunity, justice and accountability relevant to the current political situation in Cambodia." Theary Seng, a U.S.-trained lawyer, writer and political analyst based in Phnom Penh, Cambodia's capital, who is an outspoken critic of Hun Sen's government, called the tribunal "a complete failure for international justice" because it didn't accomplish any of the established goals of reconciliation, symbolic justice and combating impunity. She said her top concern now was for the integrity of the tribunal's documents to be preserved for researchers. "This means that the printed documents could be selectively destroyed and the electronic version could be subtly altered," she warned. "Future researchers writing the history of Cambodia will not know what's what."